Is singer-songwriter a real genre? It’s definitely on the folk-rock side of the spectrum. Grew up in a suburb of the West Island of Montreal with my two brothers and my dad. I don’t like the word dysfunctional because we functioned quite well – though there were some crazy moments from time to time – but there was definitely a lack of structure. We weren’t a normal family and we knew it, and it was that lack of structure, normalcy, and sense of free-falling that has played an enormous part in my decision-making in life. And, of course, that translates to my creativity as well. One of my older brothers got me into guitar. He was playing In My Life with a friend and I was in awe. I guess it just clicked that you could do what The Beatles or Nirvana or David Bowie did. It was not only possible but it also sounded good. I had to do it, too. Not yet. I’m hoping this debut album coming out will change that. It’s always a good thing to be supported. But I’ve learned a lot being an independent artist, too, which I might not have acquired had I been signed right away. What is the Album called and describe it in three words. You’ll Always Have Yourself. Real. Homespun. Intimate. You have pre-released four tracks off the new album , can you tell us more about them? What else will we expect off the rest of the Album? Some great guitar solos!! I’m also very exited about a song called, Loon Lake. The song is very much inspired by The Tragically Hip and I wrote it while I was up north and surrounded by trees, water, and the call of loons. Another song, something kind of bluesy, features a great singer and friend of mine Stefanie Parnell. She’s got a sweet voice. Will you be heading out on tour, maybe a home tour or further a feild? I’m applying to festivals and started to book shows in Canada now. I’m taking this music as far as I can go without going broke!! Who was the first person you showed your record to once completed? My girlfriend. She’s heard the music at every stage. Gord Downie would be at the top of my list. He is an excellent song-writer and has the most distinctive voice. I respect him a lot. Afie Jurvanen, or Bahamas, would be there, too. I love what he does. Gillian Welch as well. She really stands out as a country singer and she’s an honest yet crafty lyricist. Nick Cave would be someone I’d really like to work with. I love how dark and sweet he can get all in the same record. Finally, R.E.M. They were my favourite band growing up. I still listen to Automatic for the People as though it’s brand new. Guitar. I mainly play acoustic but I’m proud to say that some of the solos you’ll hear on the album are mine. Many. The Tragically Hip, REM, John Lennon, and Tom Petty are just a few. Really, I like a lot of different bands and it all filters into what I do eventually. Allow yourself to feel as much as you can. I think we’re taught to suppress a lot, especially anything disturbing or uncomfortable. I also like stories. Absorb every conversation, glance, remark, or phrase you encounter. Pay attention and you’ll discover a lot. Touring hopefully. I’d like to make another record after this one. I’d also like to make music for film and television. Read. Walking around town with no direction. And now I’m starting to gain an interest in photography. I don’t know where it will go but I’m enjoying this new fascination. It couldn’t have been just one song. But I have to say Automatic for the People made me want to write my own music. It’s very important to finish something. Even if you’re not crazy about it. Even if you’ll just put it on the shelf forever. Finishing what you’ve started gives you the confidence to try again. Surround yourself with people who are better than you but don’t make you feel that way. Breathe. Picks. Water. Capo. I’m worthy. 2/where do you eat first ? Probably breakfast at Greenspot. 3/who do you see first? My girlfriend no doubt. 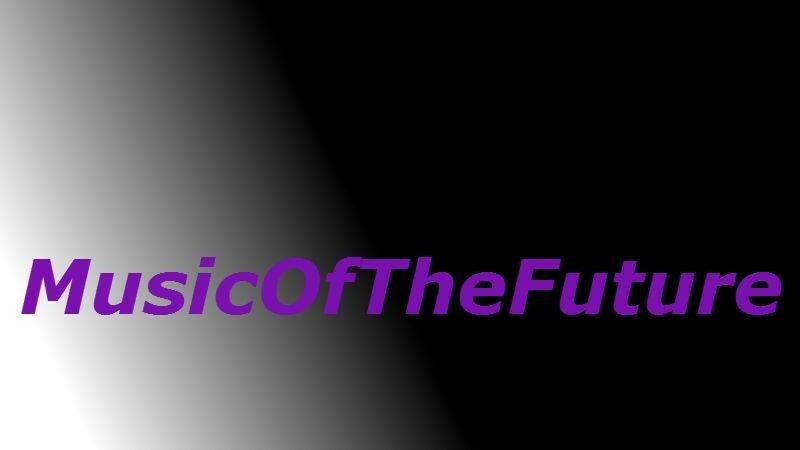 This entry was posted in #album, announcement, GEMMAMUSICOFTHEFUTURE, interview, introducing, music, NEWS, Uncategorized and tagged #album, FOLK, full length, INDIE, introducing, Music, New Music, Sweet Roger, the massey, UNSIGNED. Bookmark the permalink. Great attitude, keep up the hard work,and good luck on your cd.